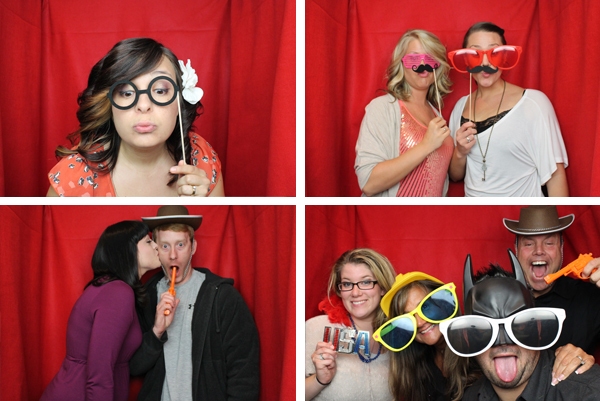 We now have a Mini Photo-Booth available for rental! Tons of fun! Lots of props! Customizable to your event. Color and B&W available. You get a cd of all the pictures! We deliver and will send you with an attendant. *includes : 3 hour rental, unlimited shots and prints, customized icon in center strip of print, use of props (wigs, silly hats, etc. ), cd of all images, delivery and attendant for booth.